Giving a largely descriptive overview of all aspects of the aircraft design process, this illustrated account provides an insight into the requirements of each specialist in an aircraft design team. 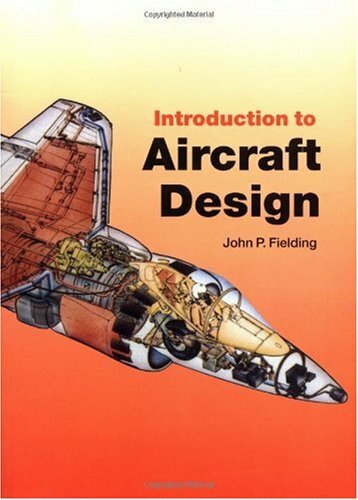 Why another aircraft design book? Why should we design a new aircraft? Why do aircraft cost so much? The shape of things to come - Should the project continue? A step too far or too soon?